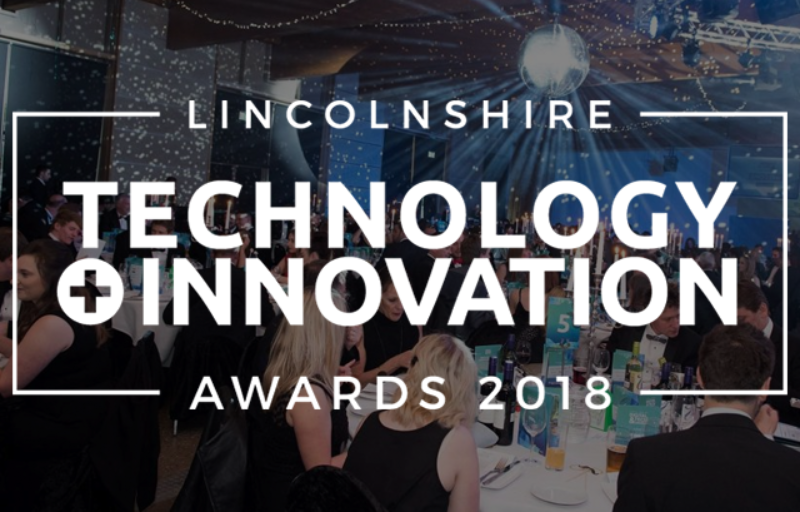 We are pleased to announce that three Cursor projects have been shortlisted at the forthcoming Lincolnshire Technology and Innovation Awards. La Jolie Ronde has been at the forefront of Primary Language Learning since 1983. A leading provider of French & Spanish language learning for children, through extra-curricular language classes; La Jolie Ronde also supplies language resources to primary schools, academies and prep schools across UK & Ireland. La Jolie Ronde has embraced digital technology with a project to dramatically change how the company delivers audio resources to schools using La Jolie Ronde resources and to over 1,600 extracurricular language classes across the UK & Ireland, operated by more than 500 tutors with a current membership of around 25,000 children. 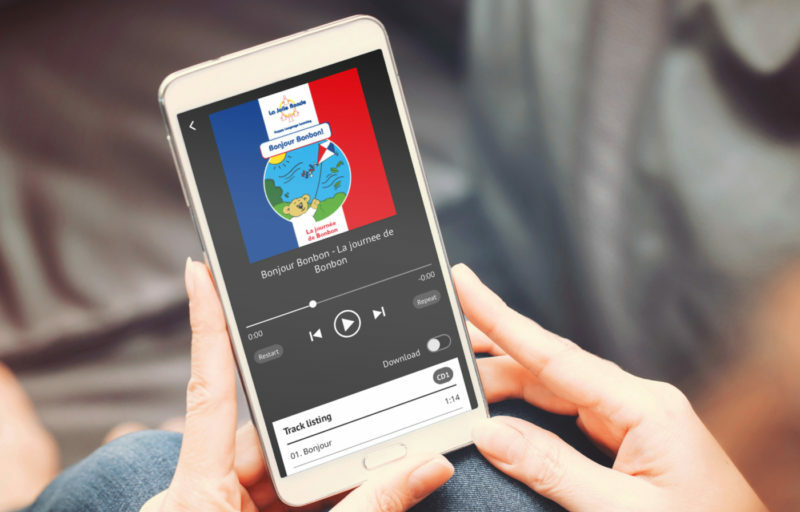 Working in partnership with the Lincoln-based technology firm, Cursor, La Jolie Ronde has developed a new online streaming media centre and integrated smartphone app that allows pupils to stream or download lessons, previously delivered by audio CD. The Lincolnshire Co-op is an independent co-operative based in Lincolnshire. With 215 stores across the county providing food, pharmacy, travel, funeral, florist and property services. With 280,000 members across the UK's second largest county, Lincolnshire Co-op faces quite a challenge when it comes communicating relevant offers and events to their members. 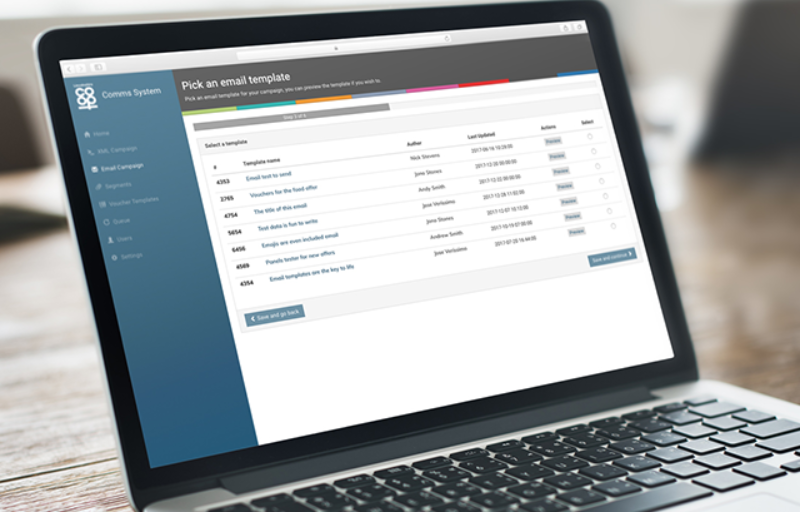 The solution was to develop a bespoke software platform; the Comms System in partnership with local technology firm Cursor. The new Lincolnshire Co-op Dividend App is an example of how, for something to appear simple and easy to use, it needs to do a lot of work behind the scenes. Designed and developed by local technology firm Cursor, in partnership with the Lincolnshire Co-op. 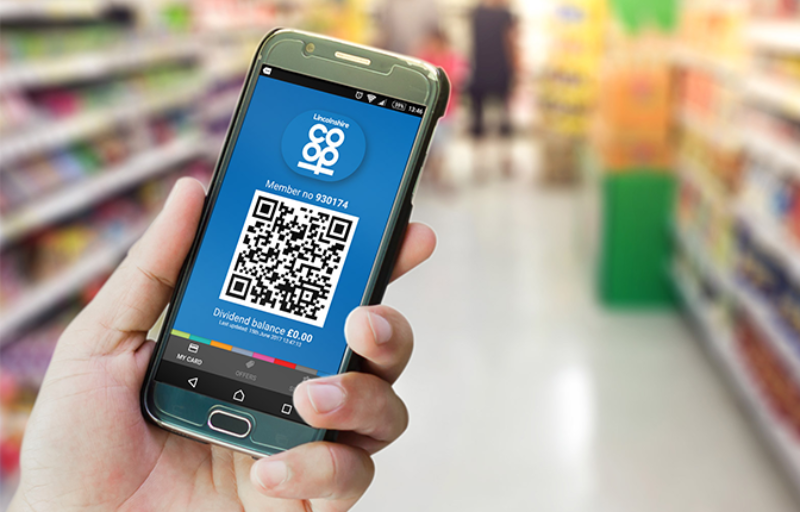 The Dividend App allows members to collect and spend their dividend using a mobile device in any of the Co-op's 215 stores, view recent transactions as well as offers saved to the App from the personalised Co-op member's website. 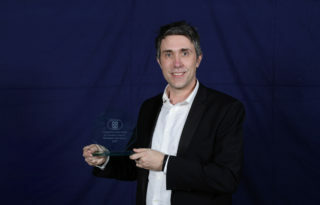 The winners at the Lincolnshire Technology & Innovation Awards will be announced at a ceremony on Thursday 7th June as a part of Lincolnshire Tech Week.